When Google released Android 8.1 Developer Preview this week, everyone got excited and started installing the update on their phone. 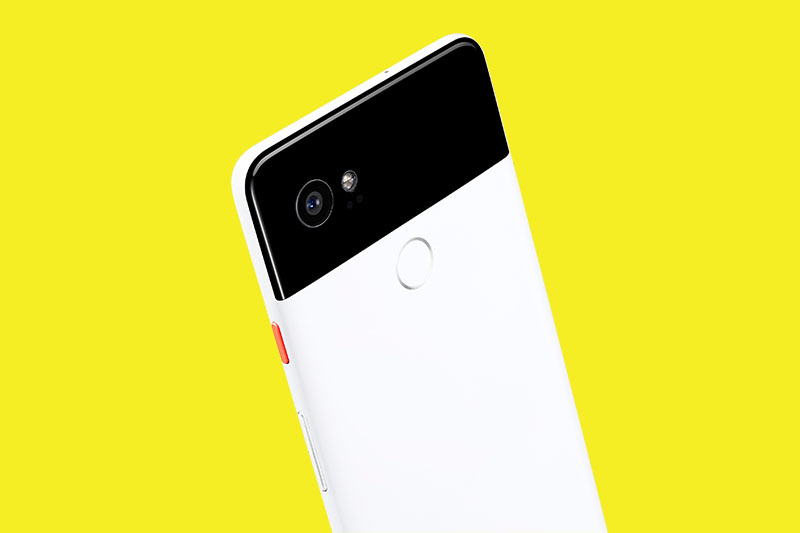 Soon, we saw many reports saying that there are some installation problems new Pixel 2 and original Pixels. Whether you had snagged the factory image to install manually or waited for the OTA via the Android Beta Program, there was a decent chance you'd hit a snag during installation. Today, Google has acknowledged the issue that there are some potential installation issues with this Dev Preview, taking to the Google Pixel product forums to ask for help from the community. We are collecting feedback about user reports of OTA installation issues on the 8.1 beta. If this is happening to you, can you post your experiences here? That will allow us to possibly reach out for bug reports or additional information. The main problem for people is the OTA will prompt to download and when you hit install, your device reboots and goes through the boot animation a few times before returning you to your lock screen still on Android 8.0. There is only one way to install the update as of right now, is to perform a factory reset of their phone on Android 8.0 and then get the OTA to the 8.1 Dev Preview at that point or you can just flash the factory image. Both the way are quite a hassle, there's a reason why Google does these Developer Previews before a wider release.